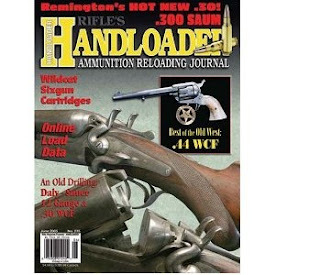 How to get 3 Magazine Sample issue For free? Note: This freebie is for people who have never subscribed to the magazines before and would like a sample issue. BookMyWish, a new eCommerce website, is giving a great deal on Keychain. Get your Name initial Letter Keychain for just Rs 29 20 and you don't have to pay anything for shipping also. 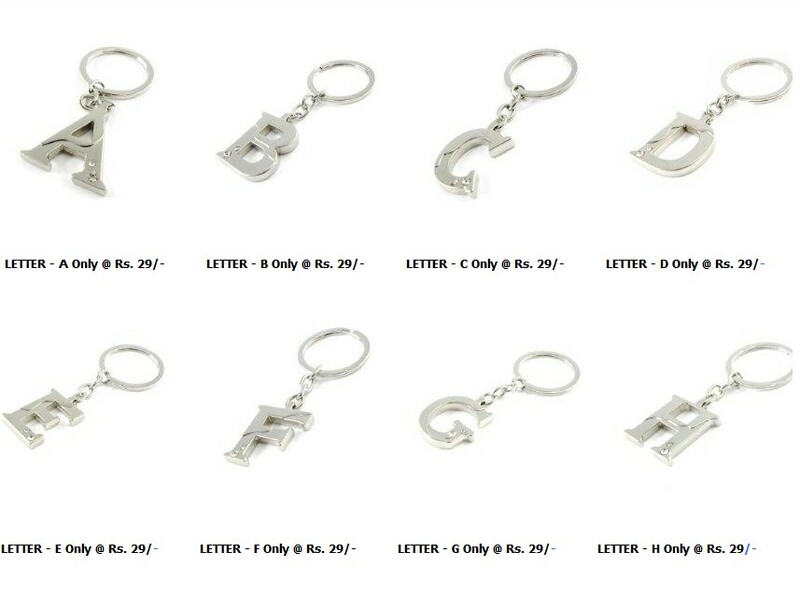 How to get Name initial letter keychain for Rs 29 20? Pay Rs 29 20 and get it delivered. Metal Keychain with good quality and free Shipping. After so many good deals on Memory Card here is one another. 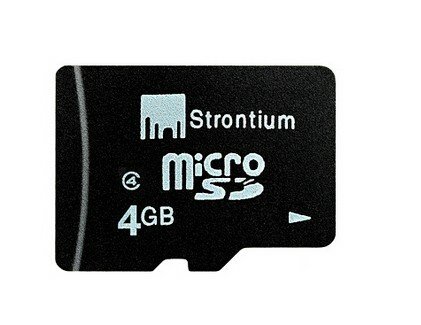 If you have not purchase a Memory Card yet then you can still buy 4GB class 4 at the best price. How to get Strontium 4GB MicroSD Card (Class 4) at Rs 129? Note: Cash On Delivery is also available. This deal is only for new registration on snapdeal. Other can buy at Rs 179 by clicking here. 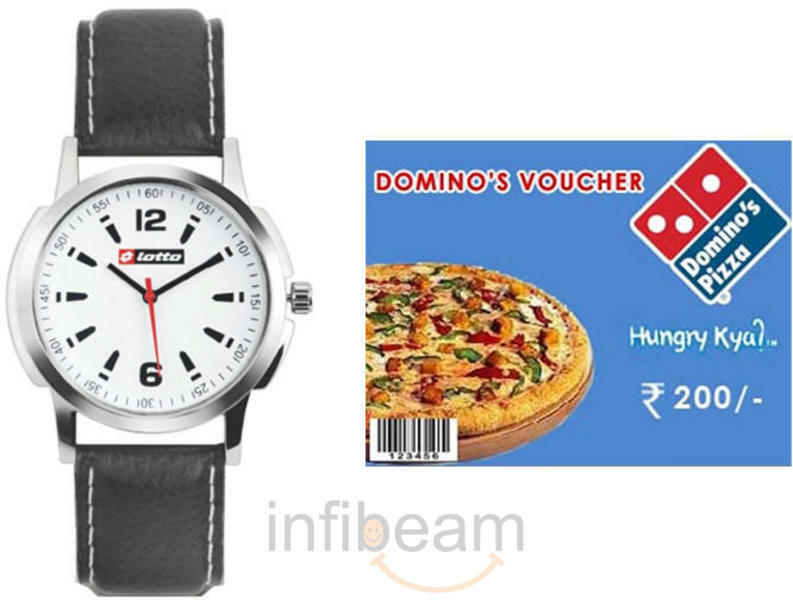 Infibeam's Deal of the Day is Lotto Gents Watch LTB-201 worth Rs 2699 for only Rs 419 + you get a Free Domino's Rs 200 Gift Voucher which can be used at any domino's outlet without any minimum purchase as it is a Gift Voucher. 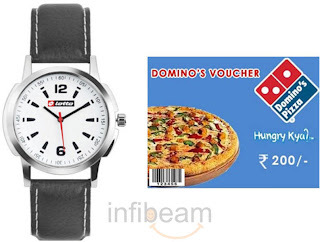 How to get Lotto Men's Watch + Free Rs 200 Domino's Gift Voucher at Rs 419? Pay Rs 419 & Checkout. Today's Deal of Day from Tradus is a Dual Sim Mobile Phone at Rs 1299 but the best part is they are giving 2 Freebies with this. Get this G-Fone Dual Sim Phone + Bluetooth Headset + 1GB MP3 Player at just Rs 1299. 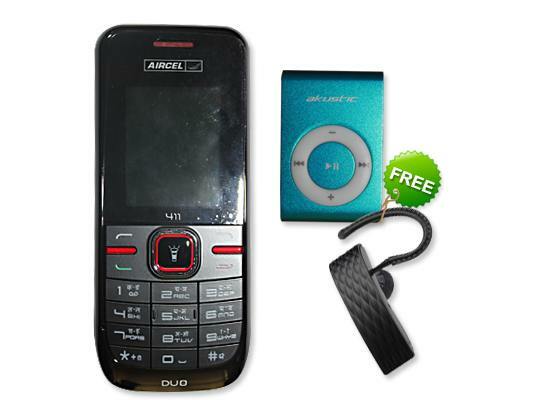 How to get Dual SIM Phone + Bluetooth Headset + 1GB Mp3 Player at 1299?